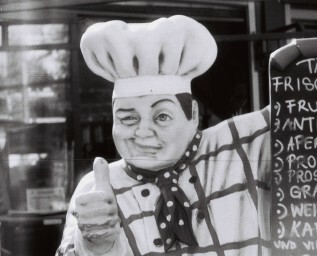 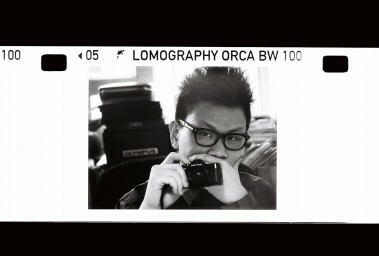 The crispy Lomography Orca 110 b/w Film might be small in size, but it yields great depth of field and excellent results even at short focal length. 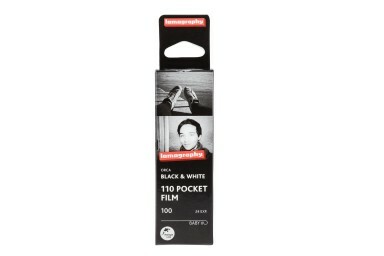 This 110 film makes for extra portable, pocket-friendly fun. 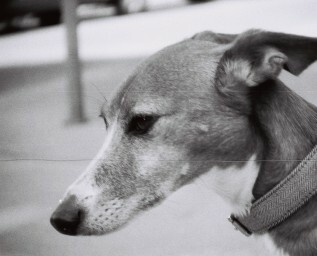 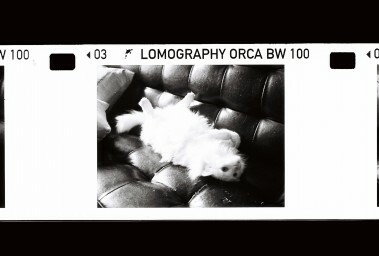 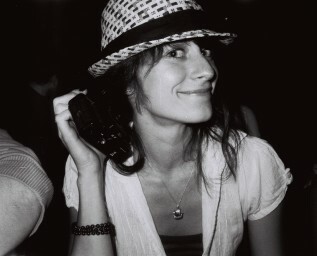 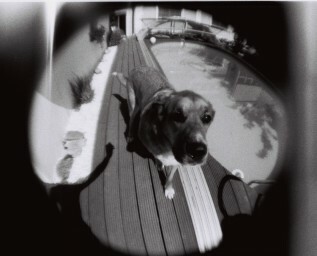 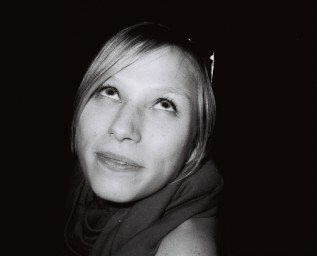 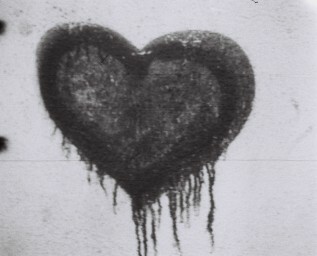 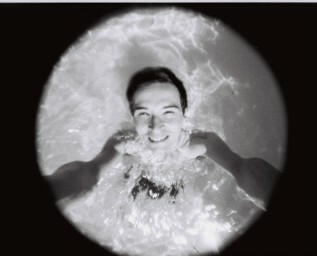 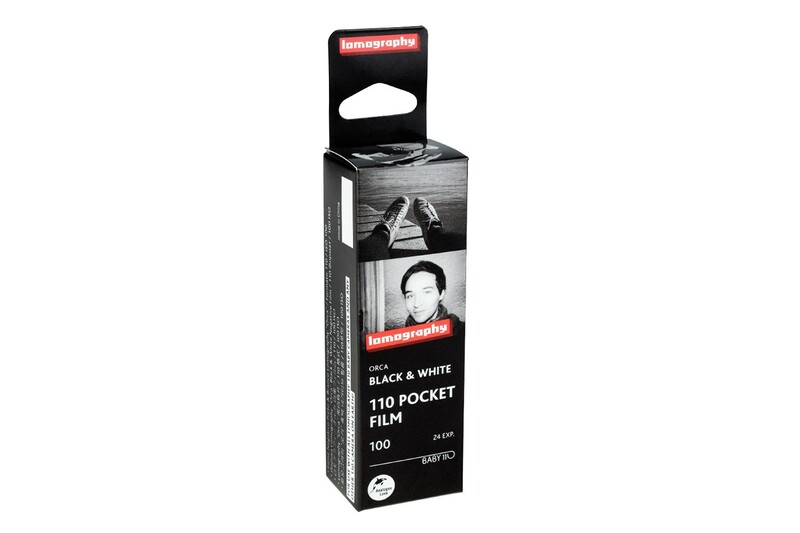 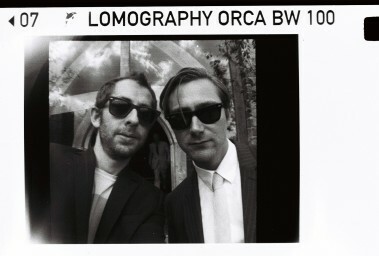 A high quality b/w film, the Lomography Orca requires classic b/w processing.